- Frame: Onza Genesis 2013 26” Al6061 U6 ultralight, matt grey. 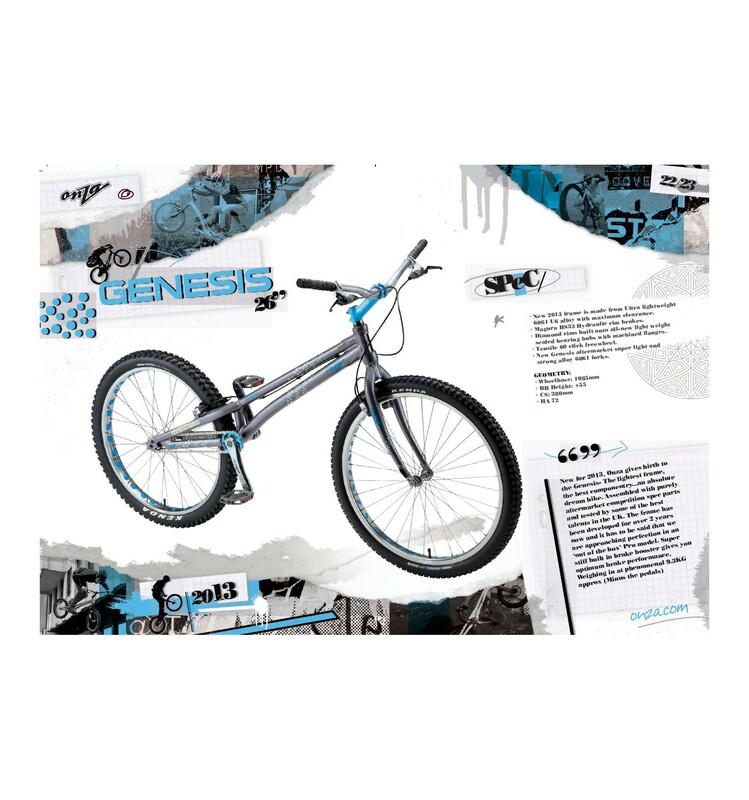 - Forks: Onza Genesis 2013 Light HS33 only, matt grey. - Front hub: Onza Diamond 32H non-disc, in silver finish. - Rear hub: Onza Diamond 32H non-disc 135mm, in silver finish. 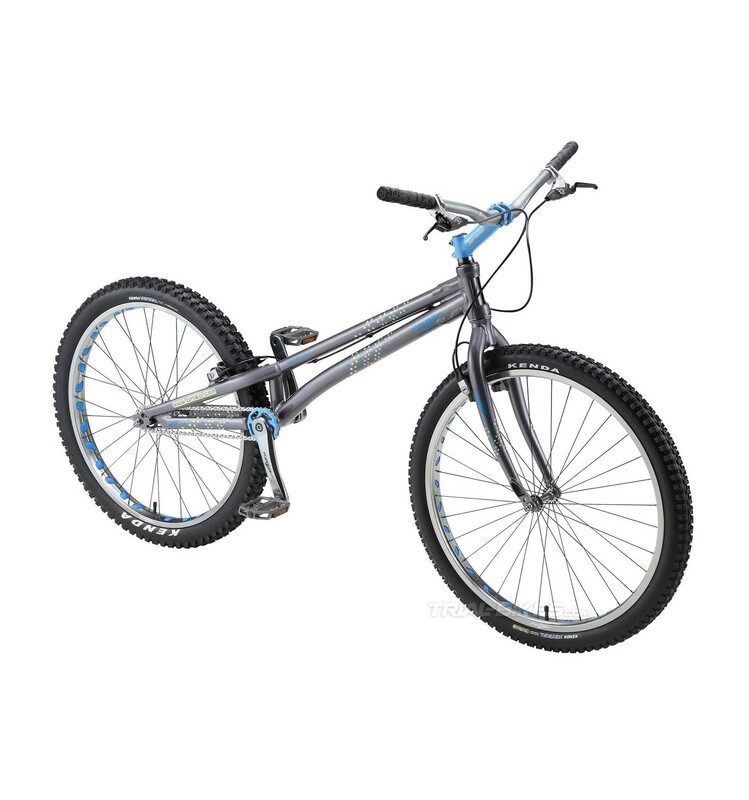 - Chain tensioner: Integrated tensioner system: 2 bolts push the wheel backwards from each side of the frame, to get the ideal chain tension. - Front rim: Onza Diamond 32H single wall, in matt grey finish. - Rear rim: Onza Diamond 32H 47mm single wall, in matt grey finish. 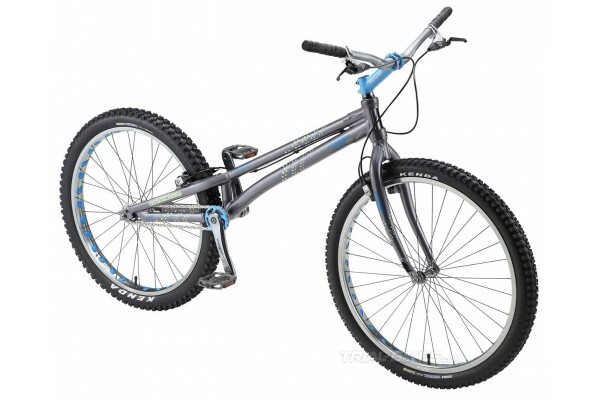 If you have any doubts, please contact to info@trial-bikes.com.